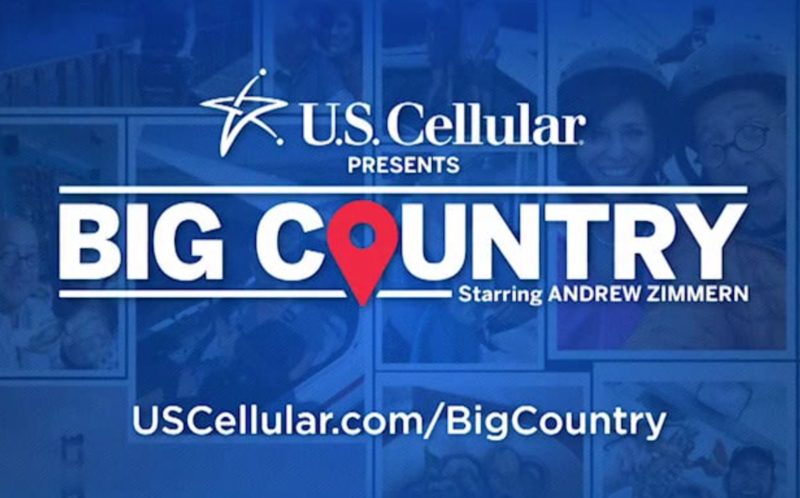 Big Country New York Final from Crazy Legs on Vimeo. 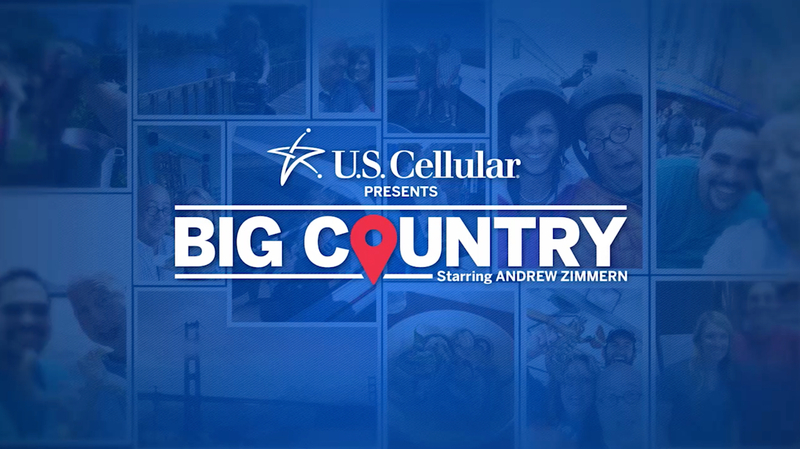 Andrew Zimmern goes around the country to find special customers of US Cellular to take a trip of a lifetime. 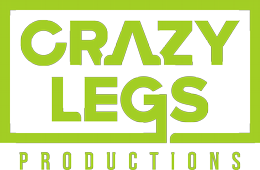 Big Country San Francisco Final from Crazy Legs on Vimeo.